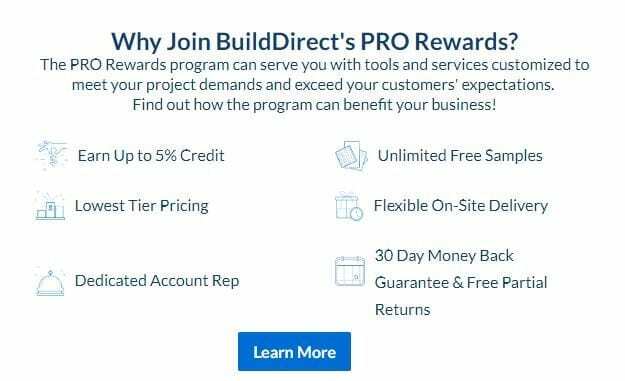 Why Is It Hard to Find the right home improvement products? Finding the right home improvement products is not easy. Whether it’s flooring, fixtures, or siding, finding the right products for building projects can pose substantial challenges. When you’re working with a strict budget or a firm timeline, sourcing home improvement products can be tough in general—then you add in picky clients’ demands and things can be even tougher. 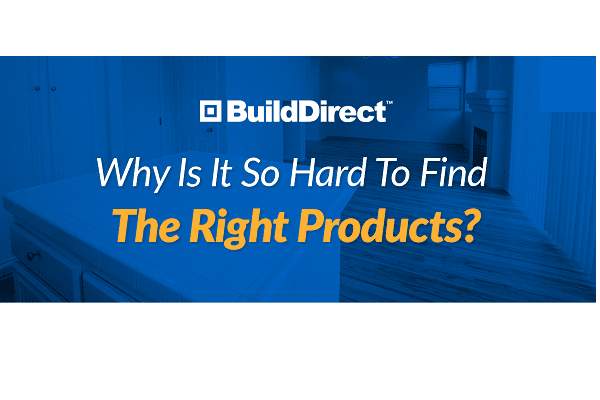 But, why is it so hard to find the right home improvement products? Read about some tricks for making sourcing products easier than ever.